Composer, arranger, vocal coach, musical director, pianist, teacher, performer. Mark Binns is all of these things. He has been involved with Arkansas Repertory Theatre for six seasons now as a keyboardist, musical director and composer. Mark has been the Rep’s musical director for White Christmas, Les Miz, Memphis, and Elf. He has is currently at work on their upcoming The 25th Annual Putnam County Spelling Bee. For the Rep, he has also worked on their Summer Musical Theatre Intensive for several years. In addition to the Rep, he often works with the Studio Theatre and Arkansas Shakespeare Theatre. Other regional Musical Director credits include Hairspray, Oliver!, Cinderella, Pippin, The Last Five Years and Fiddler on the Roof. 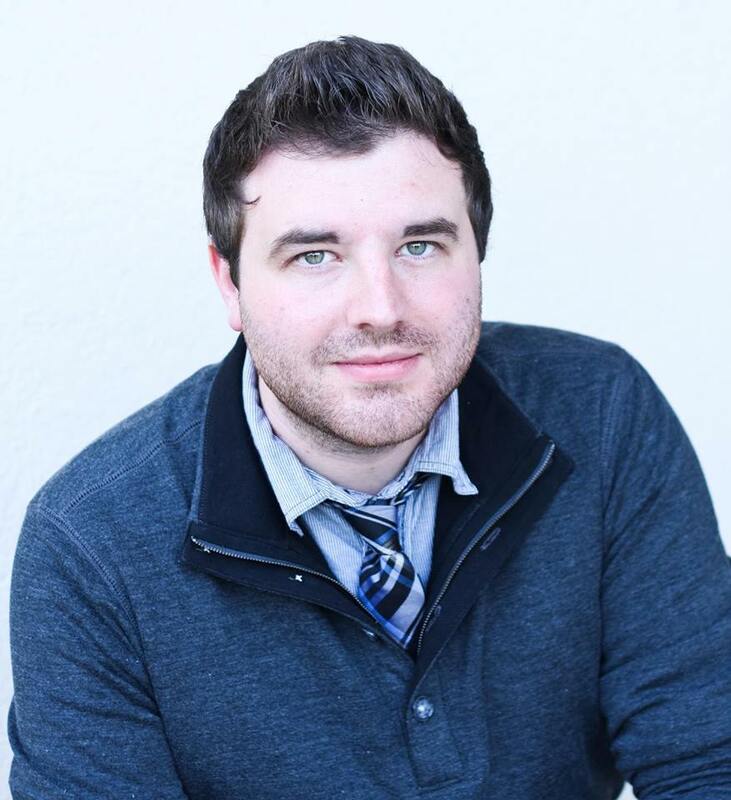 He has composed original music for the University of Central Arkansas’ production of The Caucasian Chalk Circle and served as Vocal Director/Arranger for the Arkansas Symphony Orchestra’s Holiday Fantasy. When not working on a show, he can often be found performing at the Lobby Bar, the Afterthought or any number of other venues in Little Rock. 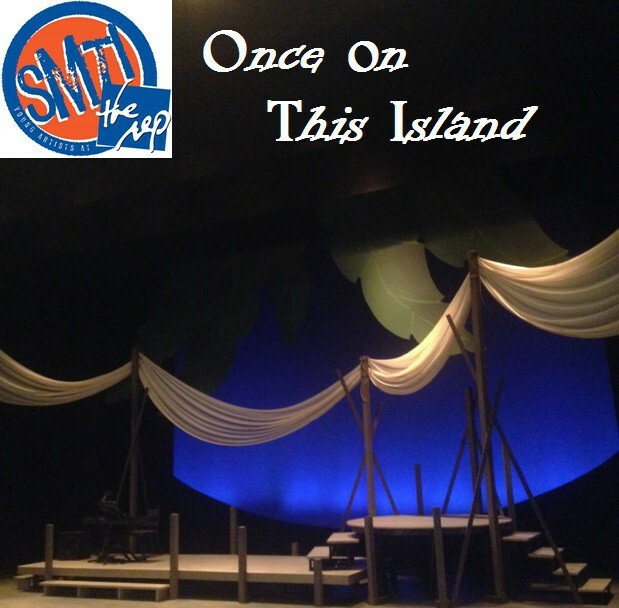 The Tony nominated musical Once on This Island, by Lynn Ahrens and Stephen Flaherty, is being presented tonight, tomorrow and two times Saturday by the senior level students in the Arkansas Repertory Theatre’s Summer Musical Theatre Intensive (SMTI). Performances are at 7pm tonight (Thursday the 6th), Friday and Saturday with a 1pm matinee on Saturday the 8th, as well. Tickets are $10 and may be purchased by calling the Rep box office or stopping by in person. You can also order them online . Once on This Island is based on the 1985 novel My Love, My Love; or, The Peasant Girl by Rosa Guy. Set in the French Antilles, it mixes Caribbean mythology with elements of Romeo and Juliet as well as Hans Christian Andersen’s The Little Mermaid. It was nominated for 8 Tony Awards in 1991. Four years later, it won the Olivier Award for Best New Musical in London. Performances are at 7pm tonight (Thursday the 23rd), Friday and Saturday with a 1pm matinee on Saturday the 25th, as well. Tickets are $10 and may be purchased by calling the Rep box office or stopping by in person. The 2015-2016 season is the 40th one for the Arkansas Repertory Theatre. The audience gets the gifts. The season kicks off with William Shakespeare’s Scottish play about the Thane of Cawdor and his wife Lady M. It will run September 11-27. Next up is the Tony winning musical The 25th Annual Putnam County Spelling Bee. This tuneful, witty musical with book by Rachek Sheinkin and songs by William Finn, will play from October 16 to November 8. Disney’s The Little Mermaid will be the holiday show running from December 4 to January 3. It will be a regional premiere of this musical featuring a book by Pulitzer and Tony winner Doug Wright and a score by the Oscar winning team of Alan Menken and Howard Ashman, with additional lyrics by Glenn Slater. 2016 will start off with another regional premiere–Peter and the Starcatcher. This prequel to the Peter Pan stories is by Rick Elice. 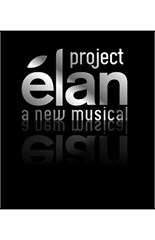 Though a play, it does have some songs by Wayne Barker and Elice. This winner of five Tony Awards will be on stage from January 15 to February 7. The regional theatre premiere of The Bridges of Madison County will take place on the Arkansas Rep stage from April 8 to May 1. This musical has a Tony winning score by Jason Robert Brown and a book by Pulitzer and Tony winner Marsha Norman. The main stage season will conclude with a world premiere play Windfall. Directed by Tony winner Jason Alexander, this comedy by Scooter Pietsch looks at greed among a group of office workers. It will run from June 10 to 26. The Rep also has three special offerings during the 2015-2016 year. From February 11-14, Rebecca Wells, author of the “Ya-Ya Sisterhood” novels will present a one-woman show about the Ya-Ya Sisterhood. The Summer Musical Theatre Intensive production will be called Broken Wings and will play from March 1-12 of 2016. From May 3-15 the Second City will return to Little Rock for Second City: Hooking Up. The Rep’s 40th season features comedy, tragedy and musicals spanning from Elizabethan times to world premieres. 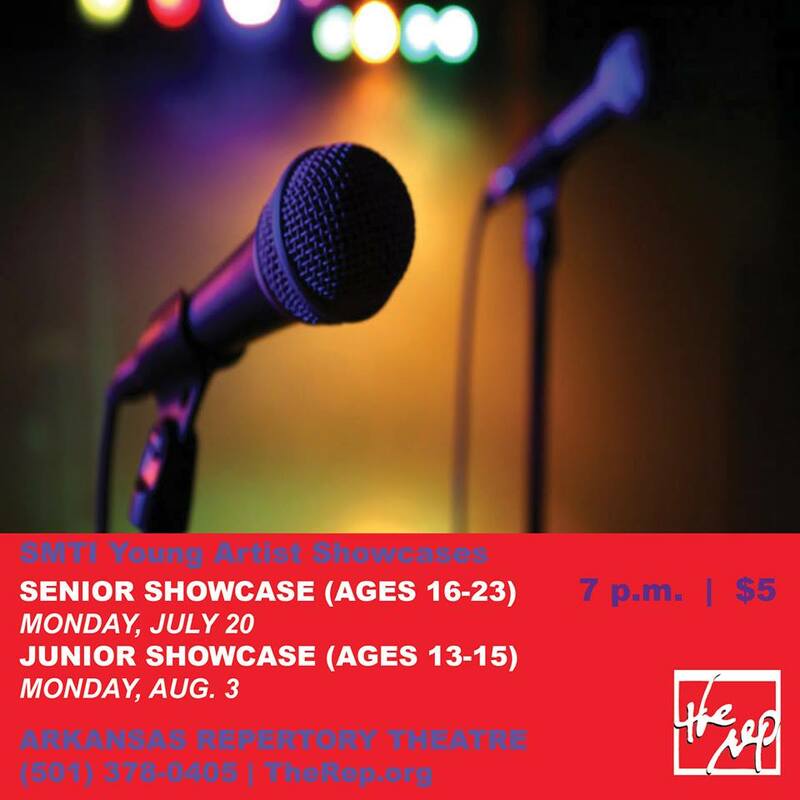 It truly is a showcase of the Rep’s mission and the breadth and depth of the Rep’s commitment to bringing great stories to life for Little Rock audiences.